Dark Horse has announced that they will be continuing their popular Vox Machina: Origins comics, with a new arc coming in 2019. The Critical Role cast announced that their popular digital-first series would return for a second arc at their SDCC panel on Saturday night. 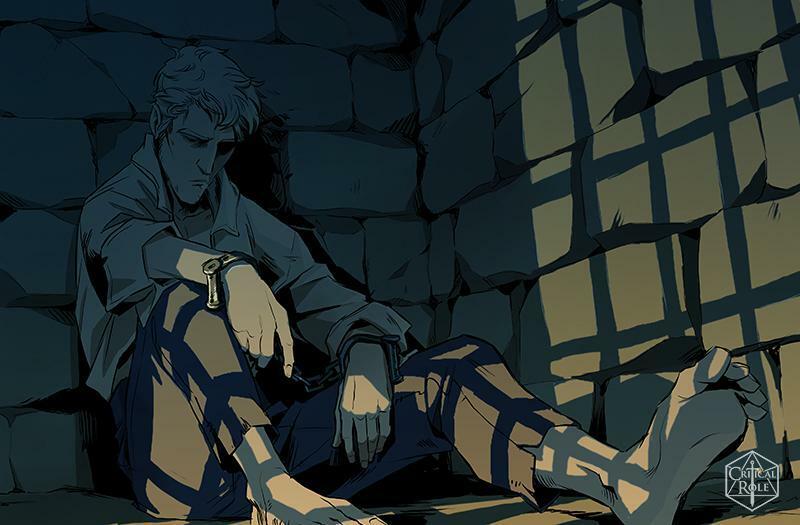 The next arc will introduce Percy and Pike, the final two members of Vox Machina that didn't appear in the first arc. Critical Role is a popular webseries featuring a group of voice actors playing Dungeons & Dragons. The show has an immense fandom and has helped lead the resurgence of D&D in modern pop culture. Earlier this year, Dark Horse published a six issue miniseries called Vox Machina: Origins that focused on the earliest adventures of Critical Role's first campaign. Critical Role began as a house game, so many of the group's adventures happened off-screen before the show started. 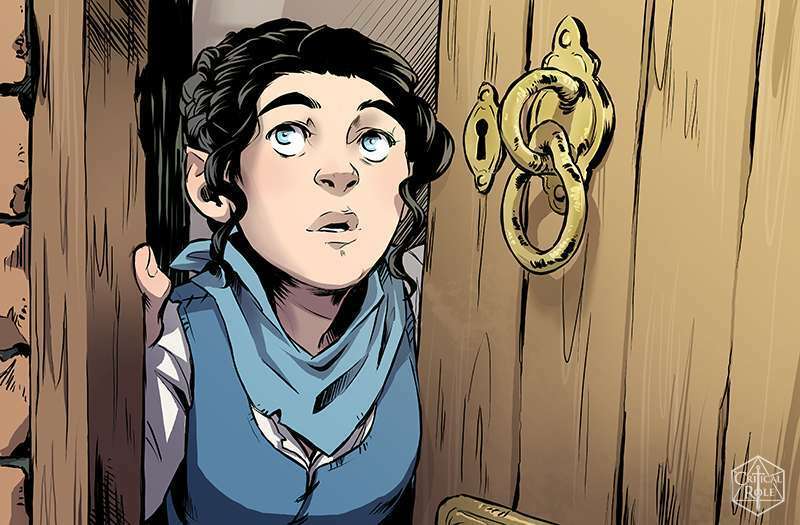 Written by Matthew Colville, illustrated by Olivia Samson with coloring and lettering by Chris Northrop, Vox Machina: Origins served as a way for fans to see those adventures for the first time. Vox Machina: Origins also serves as another reminder of the special relationship Critical Role has with its fans. Samson is a "Critter" (the unofficial name for fans of the show) and was discovered because of her fan art of the show. Vox Machina: Origins was a top seller on Comixology, so it's no surprise that Dark Horse is bringing the comic back for a second run. Dark Horse Books also released a premium hardcover trade that is currently available online. The new arc of Vox Machina: Origins will be released in 2019. As of press time, it's unclear whether the new arc will be digital-first like the first six issues, or if print issues are planned.